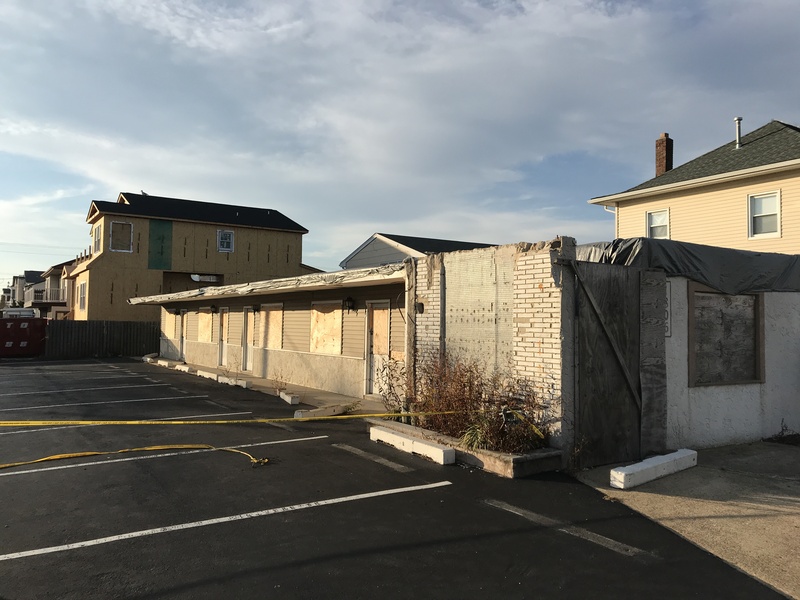 The Lavallette planning board will hear the formal proposal to build ten condominium units in the space of a building destroyed by fire in 2016 in December. In September, the planning board approved variances related to the project. The new hearing will center on the building itself, located at 1806 Grand Central Avenue. According to planning board documents, the current first story will be maintained for storage and new second and third stories will be constructed on top of the first floor for to serve as housing units. 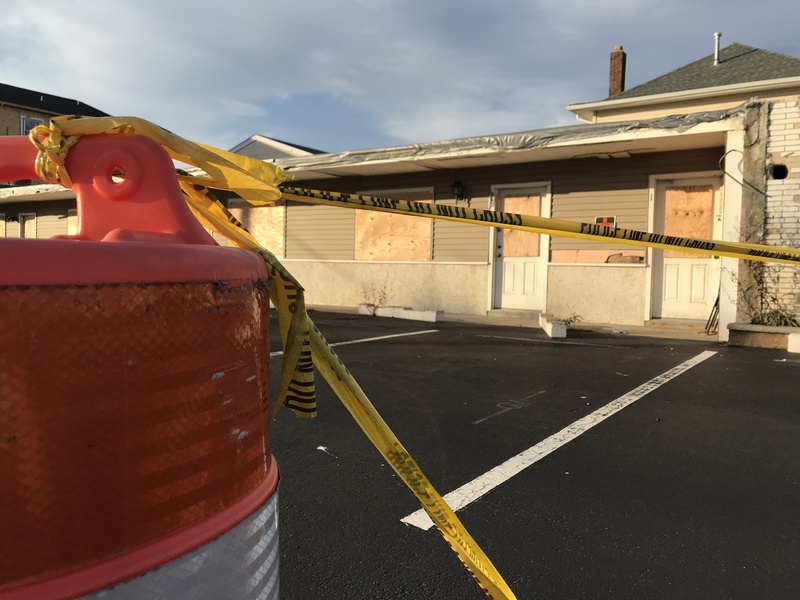 The board, at the September, approved conditional use variances for the building, since it is located off Route 35, and minor “bulk” variances that mainly were pre-existing. 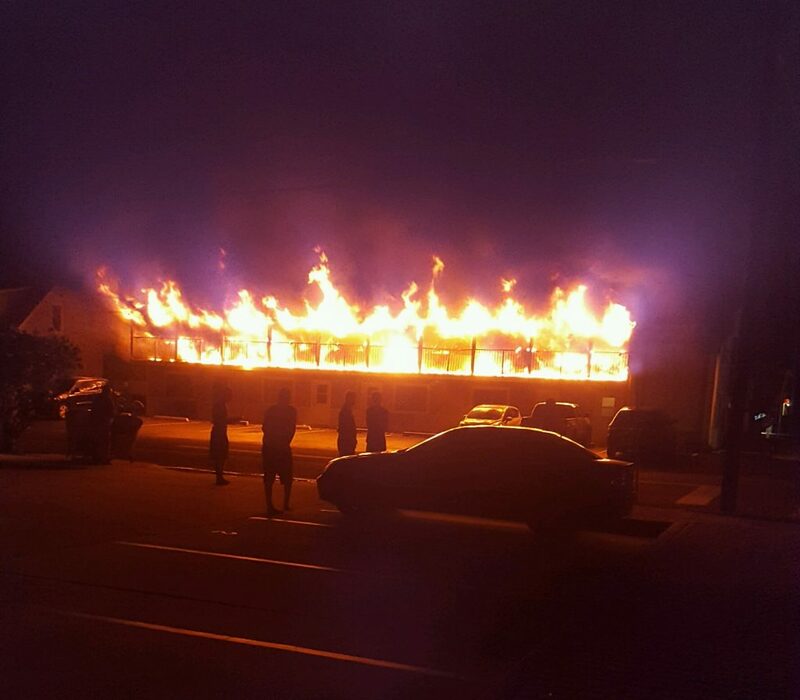 A fire swept through the building overnight between May 24-25, 2016. 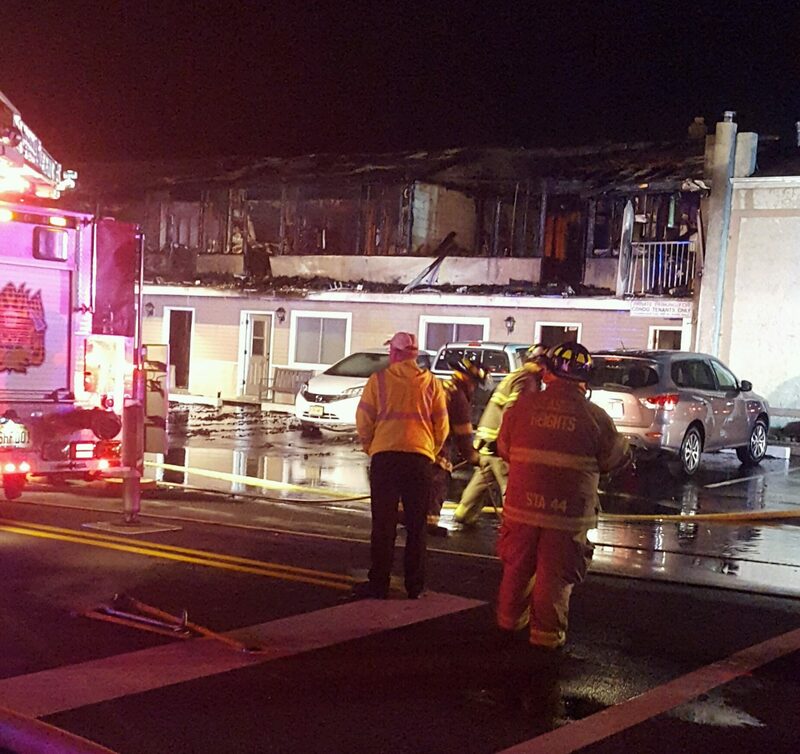 Al Della Fave, spokesman for the Ocean County prosecutor’s office at the time, said an investigation determined that the area of the fire’s origin was on the exterior of the south side of the structure, along a balcony style walkway on the second floor. The hearing will be held Dec. 5 at 7 p.m. at the borough’s municipal building.